First time on the market! 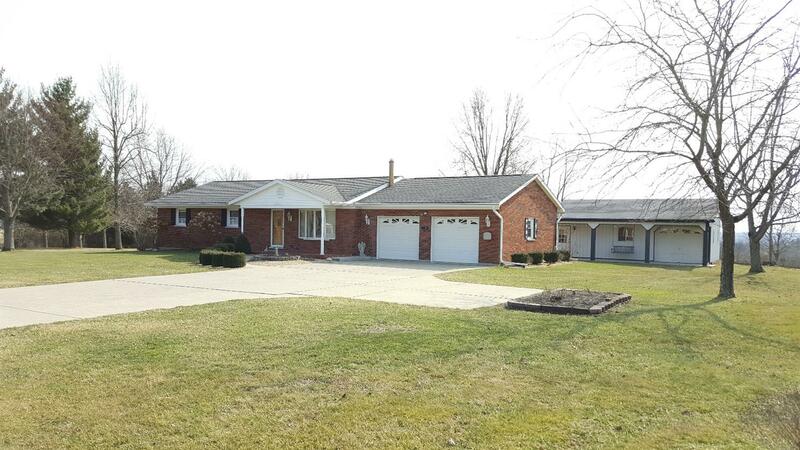 Fantastic, well-maintained brick ranch on 1.5 acres located in the country but minutes from ski slopes & interstate!Home features 3BR, wood & laminated flrs,updated kit/din rm w/island, 2 lrg pantries,& all appliances, 1st flr util rm w/tile, full w/o bsmt w/fam rm & unfin.area for storage or future rms. House generator.